ZionNationalPark.com is a site used to introduce travelers to Springdale and Zion National Park. It hosts hundreds of thousands in user traffic each year. Tenth Muse now hosts and manages the Zion National Park website and rebuilt the entire business listing module from the ground up making it a native WordPress plugin. This site is planned to perpetually grow into the future. Due to the amount of traffic ZionNationalPark.com receives, Tenth Muse rebuilt the site’s coding infrastructure to upgrade to the most recent technology. 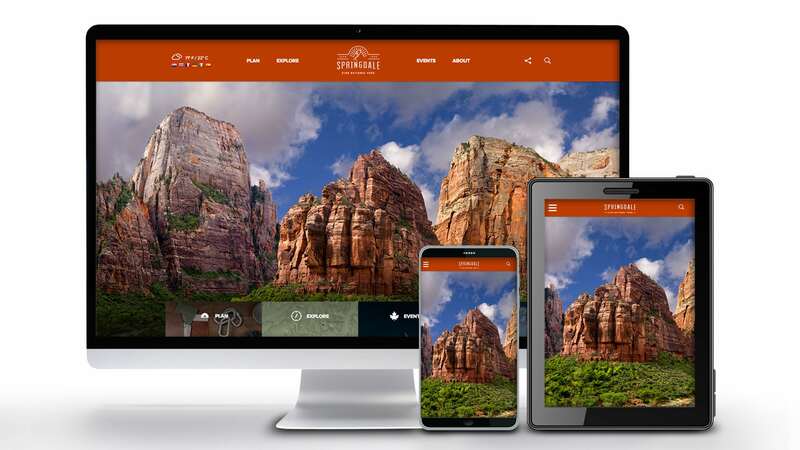 Tenth Muse also added features like the new events calendar and blog, hiking module that provides users with an interactive tool to explore Zion National Park and reworked the main navigation and homepage. The site is now lightning fast, provides the best user experience possible and is a functional tool that tourists and locals use to explore the Zion area.